In 1997, Gulf Harbour was the hum of activity as the land developments continued and expanded with a new marina, apartments, townhouses and planned residential estates and dwellings. Gulf Harbour Country Club Ltd opened that year and continued to be the jewel in the crown of many a property developer. 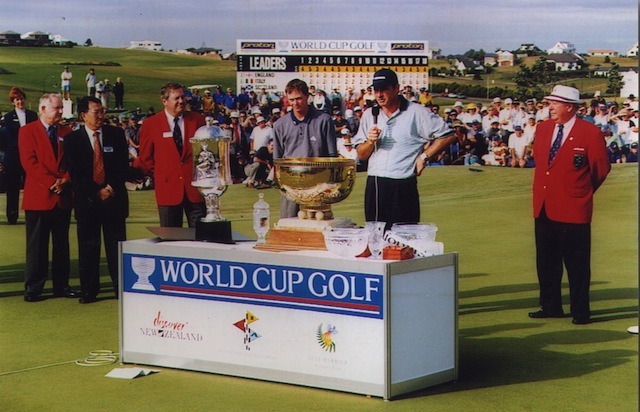 A year after opening, Gulf Harbour Country Club hosted the 1998 World Cup of Golf which saw many international stars such as Sir Nick Faldo and John Daly take on the challenging Robert Trent Jones Jr design. 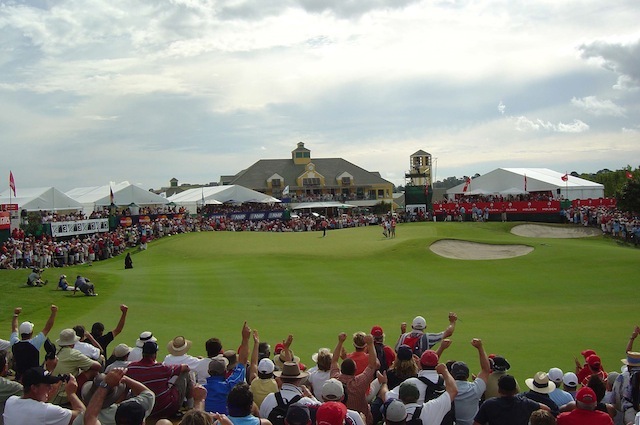 In 2005 and again in 2006, Gulf Harbour Country Club was once again in the public spotlight as it hosted the New Zealand Open. 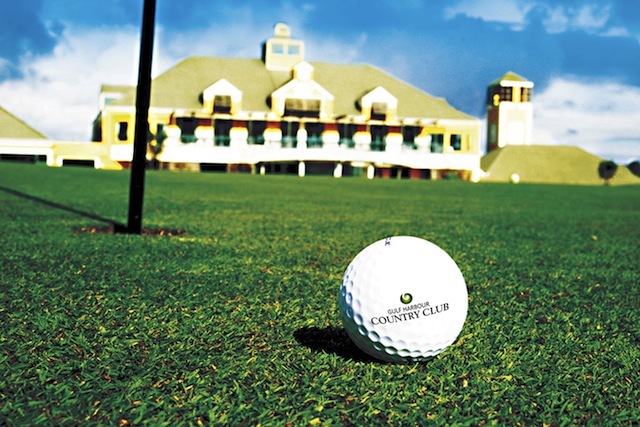 In October 2008, over 500 members came together to purchase the Club and Gulf Harbour Country Club Inc. was born. 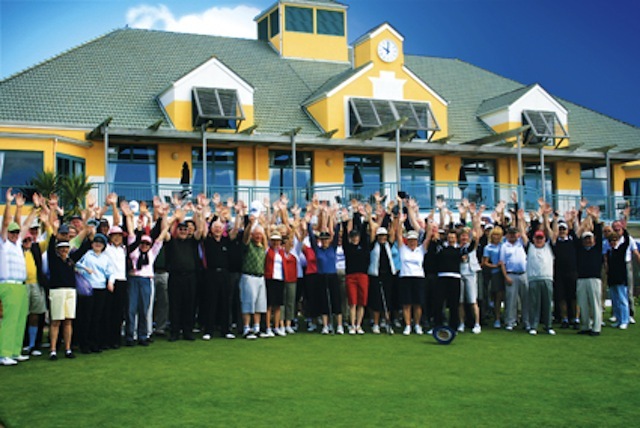 Since then, membership has grown by over 150 additional members which was a testimony to the quality product from the greens through to the Clubhouse, as well as exciting and varied member events and benefits for the whole family. In November 2016, the new company GHCC 2016 Ltd. took over operation from Gulf Harbour Country Club Inc. The new team would like to provide world-class facilities and services to both members and visitors, bringing Gulf Harbour Country Club to a new stage in its glorious and prestigious history.